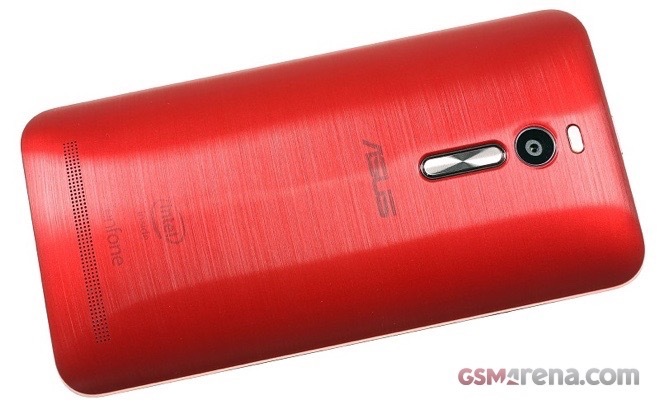 The latest smartphone that can boot an OS it will likely never need is Asus ZenFone 2. 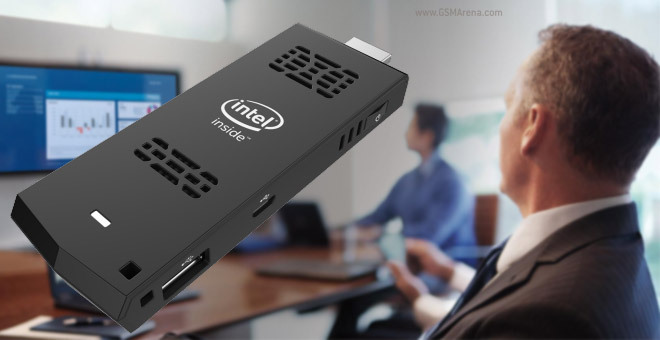 A crafty XDA Developers member ported Microsoft Windows 7 to the Intel Atom-based smartphone. 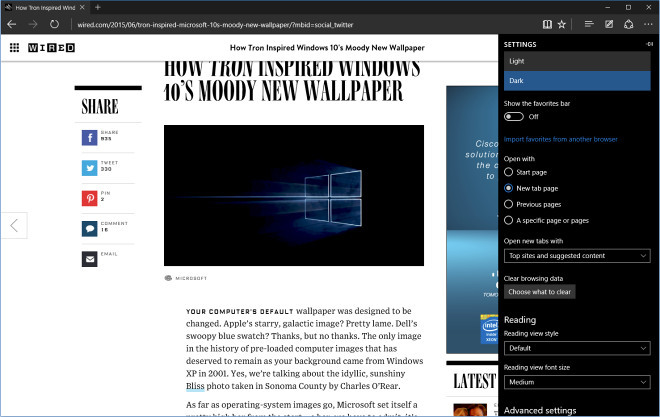 Project Spartan was the work-in-progress name for the upcoming Microsoft web browser, which should replace the old-school Internet Explorer in Windows 10. The company has already revealed its official name – Edge – a while back. 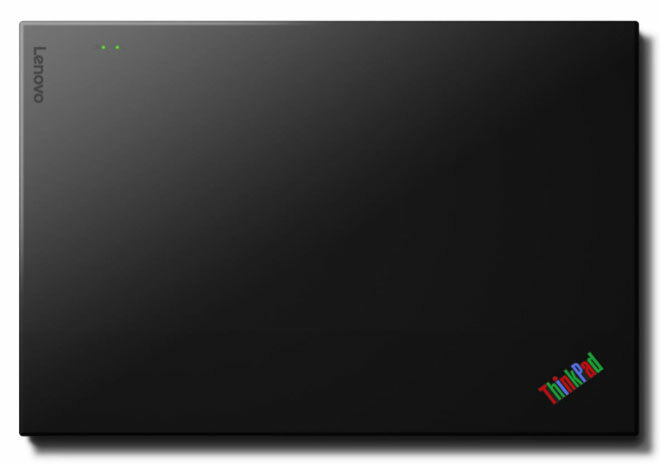 Remember the old-school IBM ThinkPad notebooks (or laptops as we used to call them back then)? 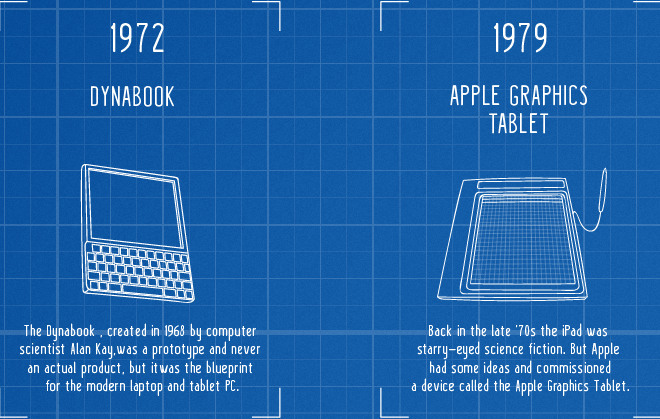 This was before the brand was acquired by Lenovo, who still makes ThinkPads but they have now evolved with the times. 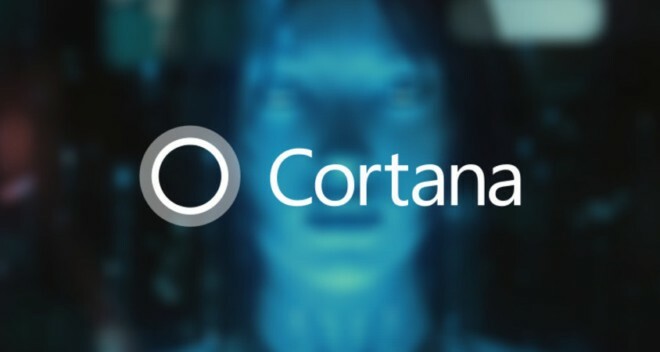 Japanese manufacturer Toshiba has revealed that its future laptops running Microsoft’s upcoming Windows 10 operating system will feature a dedicated Cortana key. 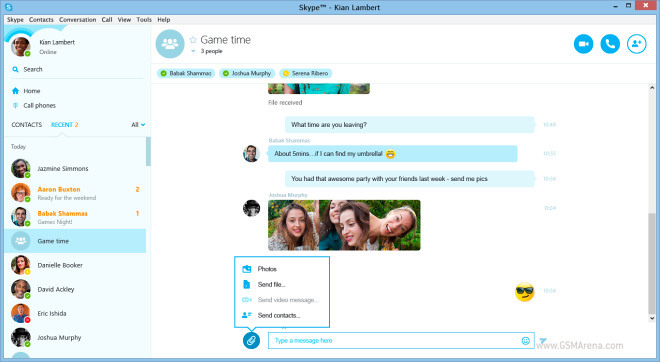 Microsoft announced today it is going to retire the modern version of the Skype app for Windows. 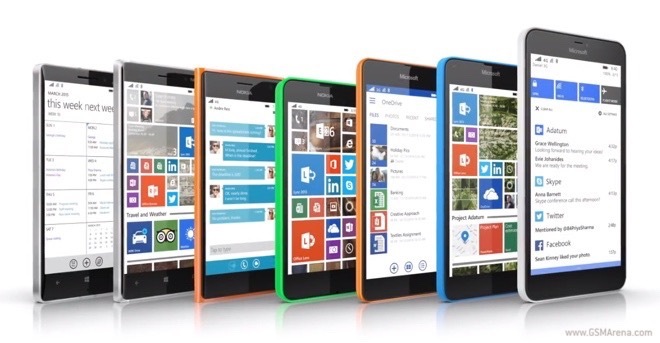 As Windows 10 launch comes closer it makes sense for Microsoft to unify the user experience across its core apps. If you’re in Spain and love Real Madrid, this might be pretty interesting. 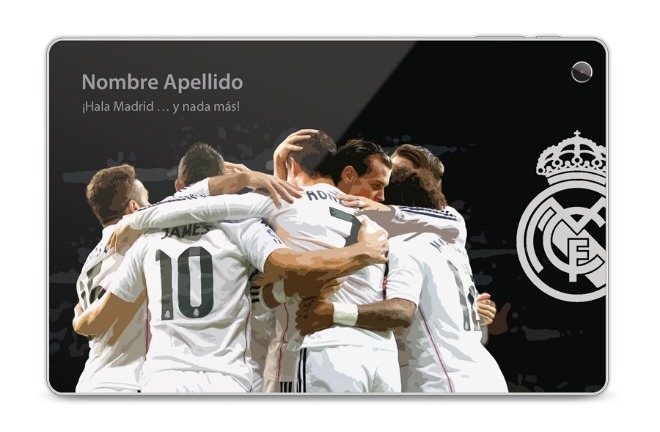 There’s a new tablet out over there, and it’s one that comes with a whole lot of Real Madrid branding. Microsoft’s name is also associated with it, though apparently it isn’t a Microsoft product – instead, it’s made by an unnamed Spanish OEM but Microsoft and Real Madrid are the “featured brands”. 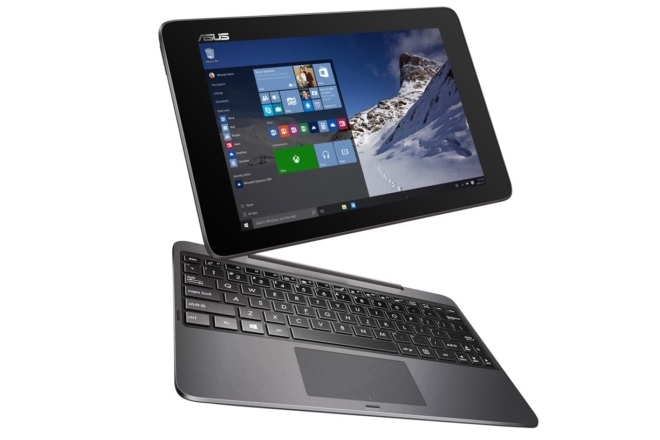 At the ongoing Computex trade show in Taipei, Asus has unveiled the successor to its Transformer Book T100TA 2-in-1 tablet. Dubbed Transformer Book T100HA, the device will come preloaded with Windows 10, which will be released on July 29. 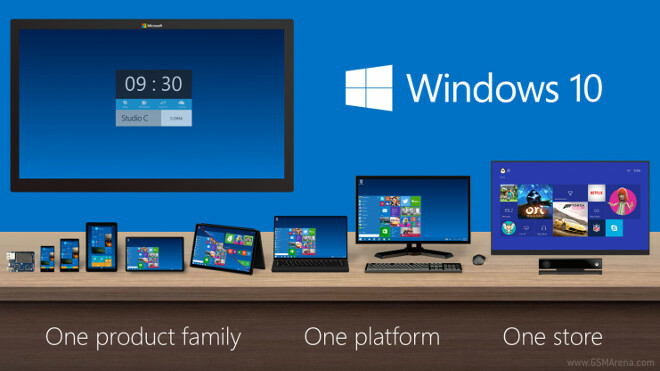 Microsoft announced today the official availability of the upcoming Windows 10 – July 29. 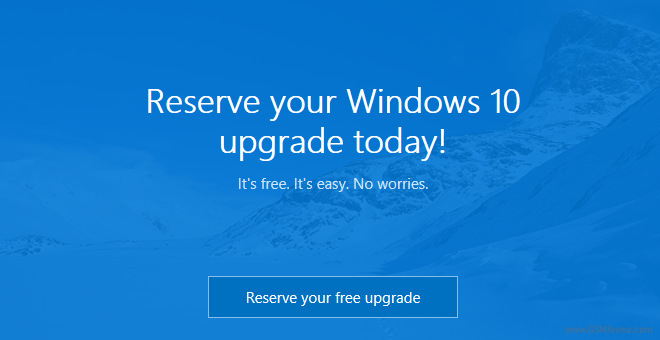 That’s less than two months from now, which means Microsoft has nothing left to do but polish a few edges. 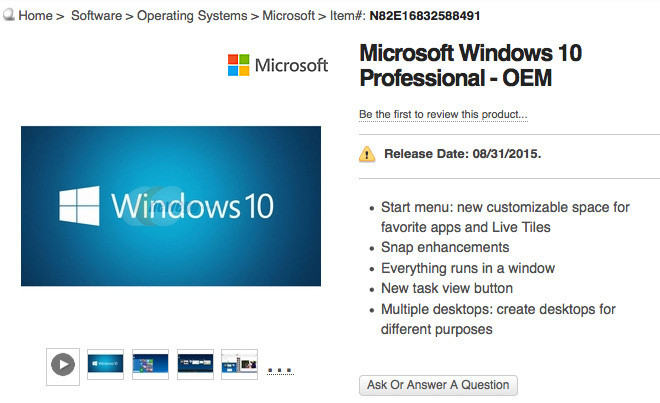 Two days ago, we reported that the Microsoft’s Windows 10 RTM build is set to arrive in July 2015. While many thought that was way too optimistic, Microsoft is hell bent to prove otherwise. 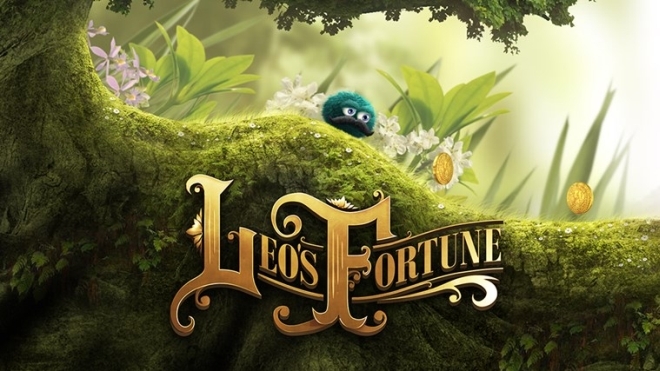 Popular 2D side scrolling game Leo’s Fortune is now available on both Windows Phone 8.1 and Windows 8.1. The game is a universal app and you just have to purchase it once and it will work on either platforms. 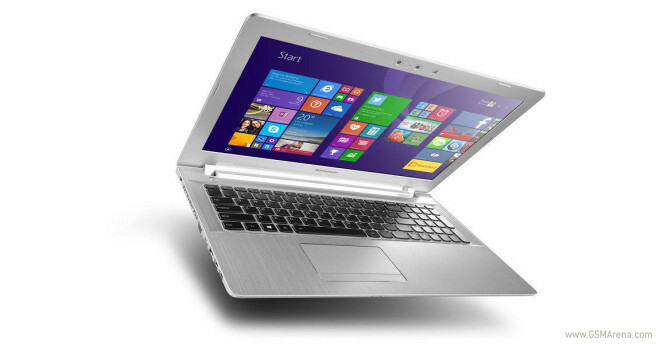 Lenovo unveiled three new laptops at Lenovo Tech World in Beijing. Two new Z-series offer high performance and even a 3D camera, while the new Ideapad takes aim at the Chromebooks.